We’re well into summer and let me tell you, it’s been a hot one! While I don’t live near a beach, there’s still our local pool. On days off it’s nice hanging out by the water and laying out in the sun. Even though I’m just a five-minute drive or 10-minute walk, it’s important to have these items with me. Unfortunately, I’m allergic to grass so I can’t just walk around barefoot at the pool. Me personally, I love wearing cute sandals to show off my most recent pedicure. 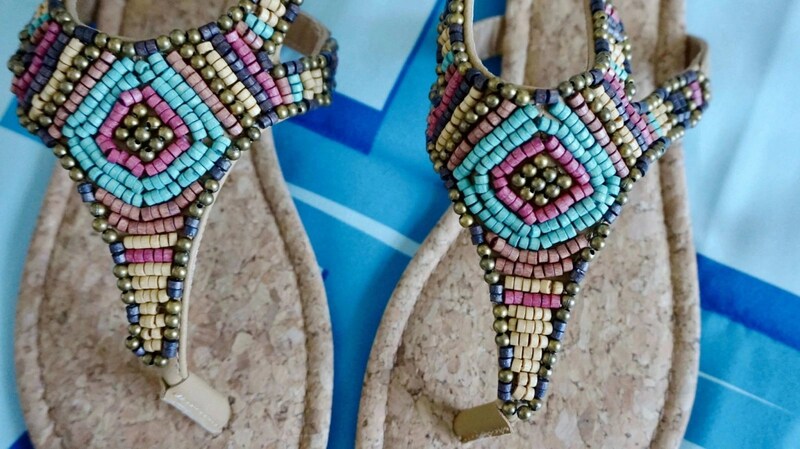 Right now I’ve been wearing the Sugar Trissie Flat Slingback Beaded Bohemian Thong Sandal ($22 on Amazon). 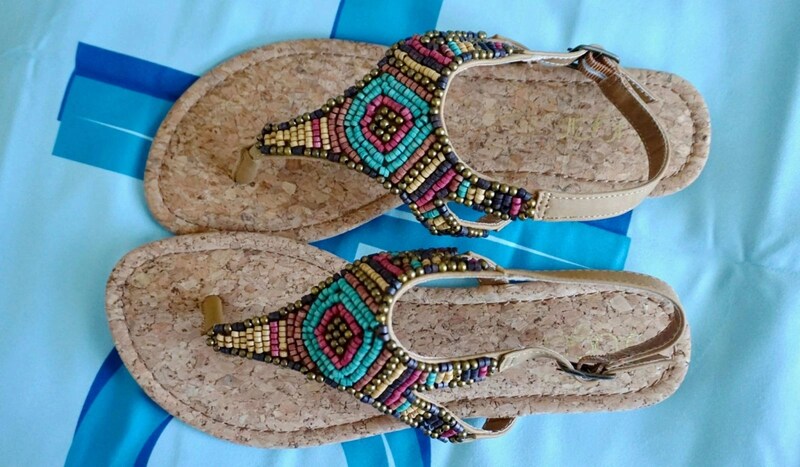 These are comfortable sandals that fit perfectly in my beach or tote bag. 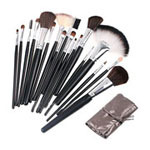 They look cute with a pair of shorts or capris, so you don’t have to rush home to change shoes before going out. A durable towel is key. I can’t even tell you how many times I go to the pool and with all the kids walking (let’s be honest, running!) around, my towel ends up drenched around the edges. I’m always looking for a towel that’s long enough for me so that my feet aren’t laying in the grass. Fun fact, that’s how I found out I’m allergic to grass. I had a short towel and left the pool with horrible rashes on both of my feet. One of the best towels to check out is the Beachtech High-Performance Towel ($29.95). What’s great is that it’s a super absorbent and fast drying towel that easily folds up to a quarter size of a normal towel. Basically, you won’t need a giant tote bag, you can use your regular one! It’s cool to the touch, eco-friendly, and easy to clean off. These claims are all 100% true, I can’t even begin to tell you how quickly my towel dried off. It was dried before I left the pool! If not, bring a small shopping bag and put it in there. It won’t be drenched, and you won’t have to worry about anything getting wet or ruined. If you’re going to be out in the sun all day it’s important to make sure you have some type of lip protection. 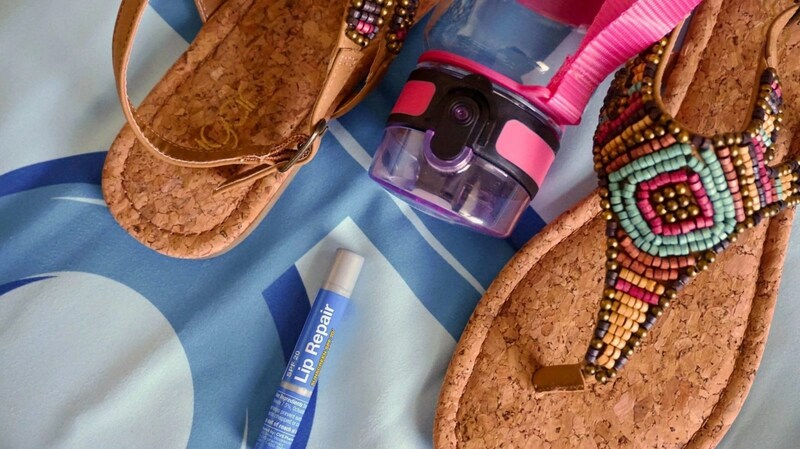 You’re protecting your skin from the sun, so why not your lips? Take it from me, I’ve had disgustingly dry lips after spending most of the day working on my tan. 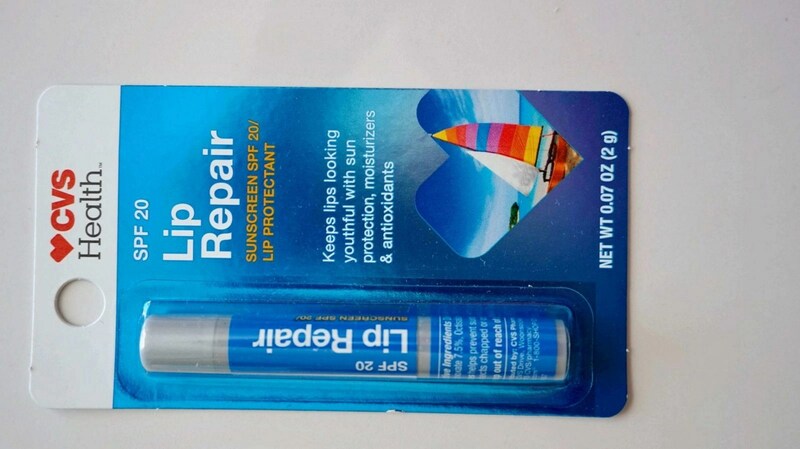 A great choice for when you’re on a budget is the CVS Lip Repair Sunscreen SPF 20 Lip Protectant ($2.49)! This works at keeping your lips looking youthful thanks to its sun protection, moisturizers, and antioxidants. Lastly, don’t forget a bottle of water! I always bring a container of water with me to the pool, and I can always fill it up when I run out. Hydration is the most important when the weather is hot and sunny! Do you want an added bonus? 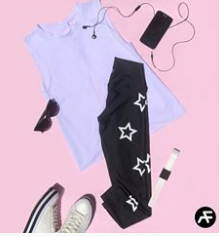 All of these items would also work for a family day at the beach or if you’re heading out to a festival. 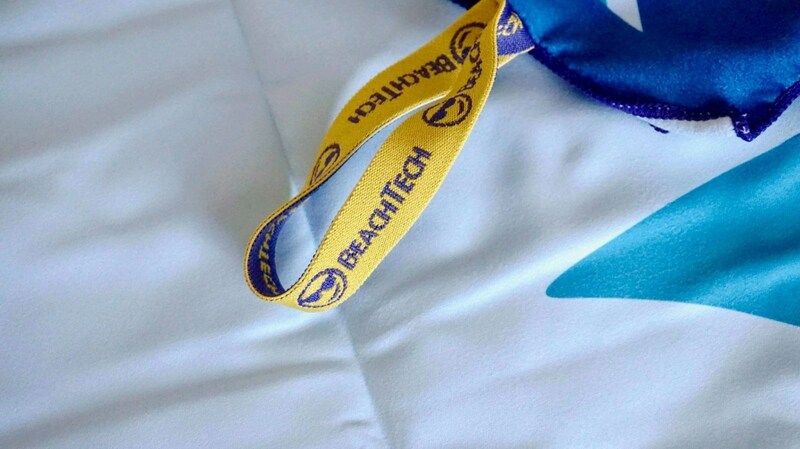 The sandals are comfortable to walk in, and this Beachtech towel is by far the most comfortable towel I’ve ever used. 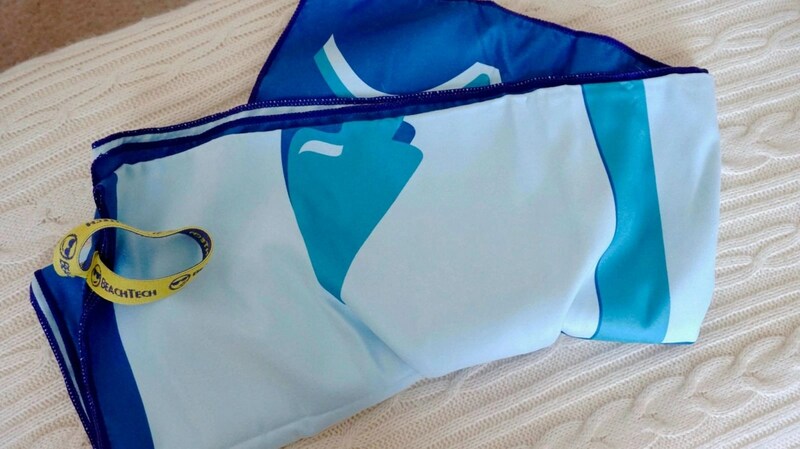 It also folds up small enough to fit in your tote bag. If you could only get one item, I highly recommend getting the towel and using a comfortable pair of sandals you already own. 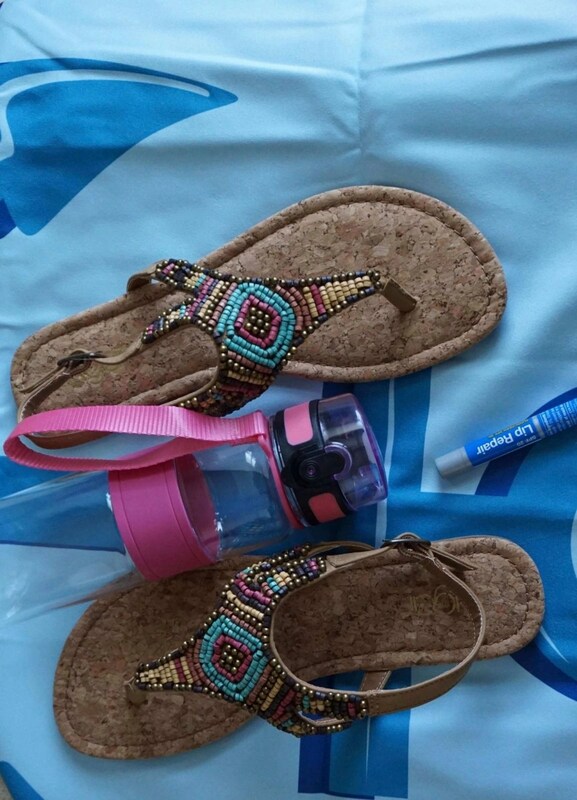 What are your favorite items to bring when you go to your local pool? Let us know in the comments below!